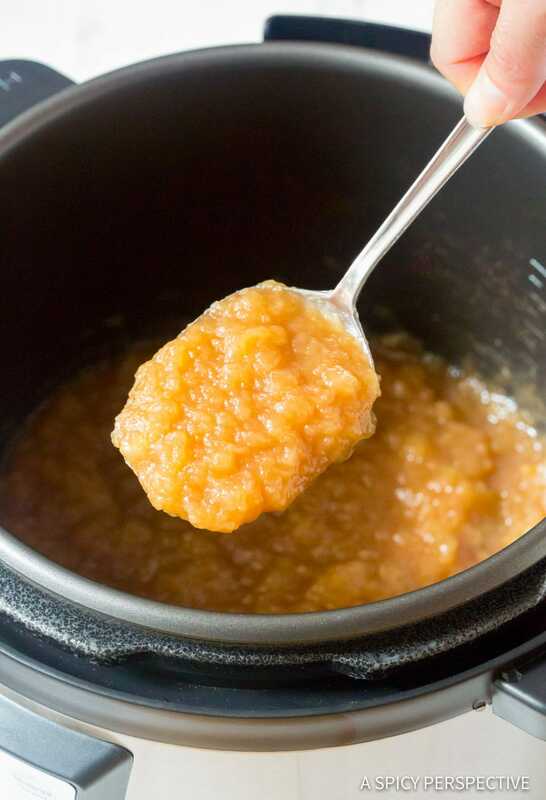 Homemade Instant Pot Applesauce Recipe – A simple 5 ingredient cinnamon applesauce made in your pressure cooker in 3 minutes! Applesauce is one of those foods that reminds me of my mom. 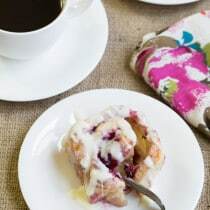 Every time I taste cinnamon applesauce, my mind is flooded with memories of her standing over a large pot, stirring, as a tangy-sweet aroma wafted through the kitchen. She always put a generous spoonful of cinnamon in the pot. 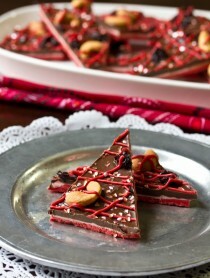 And on special occasions, she would add red-hot candies to make it spicy and pink! Every fall, as I stop at our local orchards, I think of mom and her applesauce. What a comforting association. If one day my kids remember me in happy moments, nostalgic flavors, and cozy aromas, I will know I did my job well. After all, when apples are good there’s no need for a long list of ingredients. Nowadays, modern pressure cookers, like the Instant Pot, eliminate the need for standing over our apple sauce while it cooks. Back in the day, one would need to stir incessantly as the apples softened, so they wouldn’t stick to the bottom of the pot. However, an Instant Pot makes it possible to throw in peeled apples, sugar and spice. Then pressure cook for 3-4 minutes for perfect apples sauce. Isn’t that just crazy?! Here I’ve made a simple dairy-free vegan version, so anyone can enjoy it, no matter their diet. Yet, sometimes I like to add in a little butter for richness and sheen. It just gives the applesauce a touch of luxury. 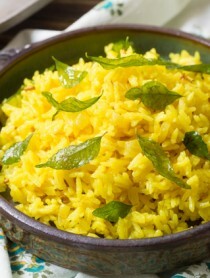 Either way, this recipe is quick to make and ridiculously delicious! The only tedious part of this recipe is the apple prep. Make sure to peel the apples well. Then core them, and cut them into wedges. The Instant Pot will do the rest. Place all the ingredients in the pot and stir, so the cinnamon and sugar coats the apples. If you want chunks in your applesauce, pressure cook it for 3 minutes. If you like silky-smooth applesauce cook it for 4 minutes. Homemade applesauce is a great recipe for canning and freezing. It will also keep in the refrigerator for up to 2 weeks. 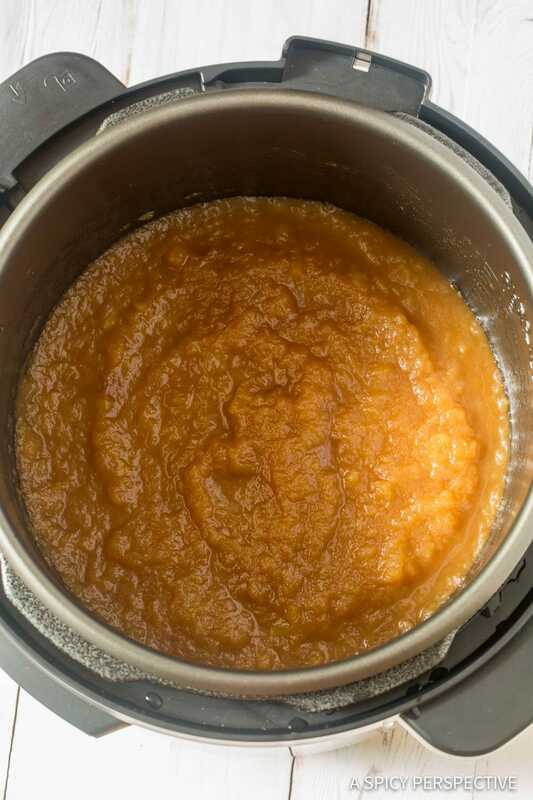 How Long Does It Take To Make Applesauce In A Pressure Cooker? 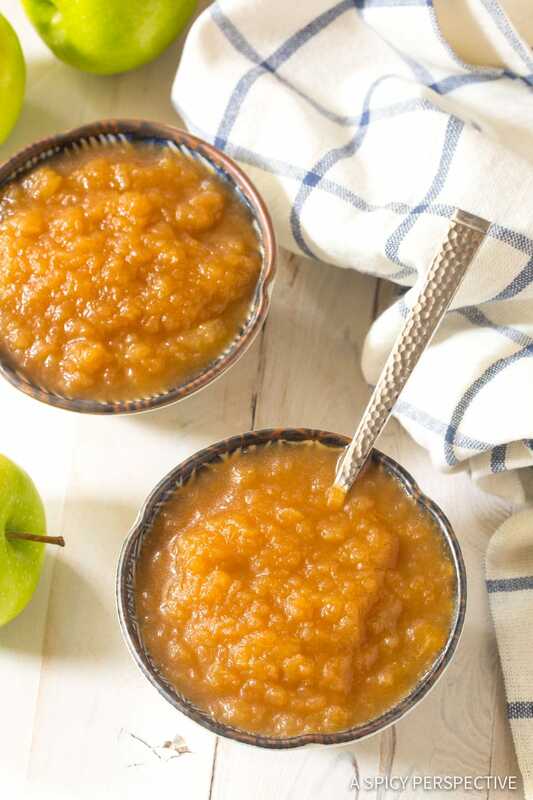 Does it really only take 3-4 minutes to cook the apples down to applesauce in an Instant Pot? Just remember, it will take the pressure cooker about 10 minutes to heat up before the cooking time starts. Yet once the timer begins, you’ll have amazing applesauce in less than 5 minutes. 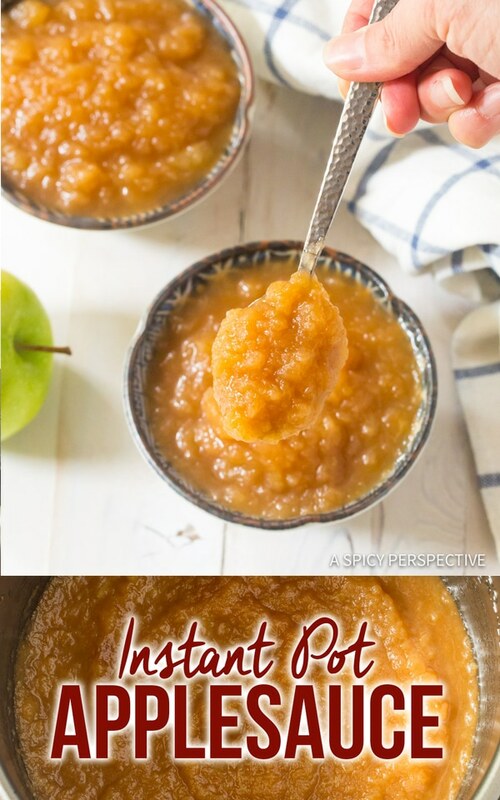 How Long Does Instant Pot Applesauce Last? Keep the applesauce in an airtight container and refrigerate for up to 2 weeks. Can You Freeze Homemade Applesauce? Absolutely! 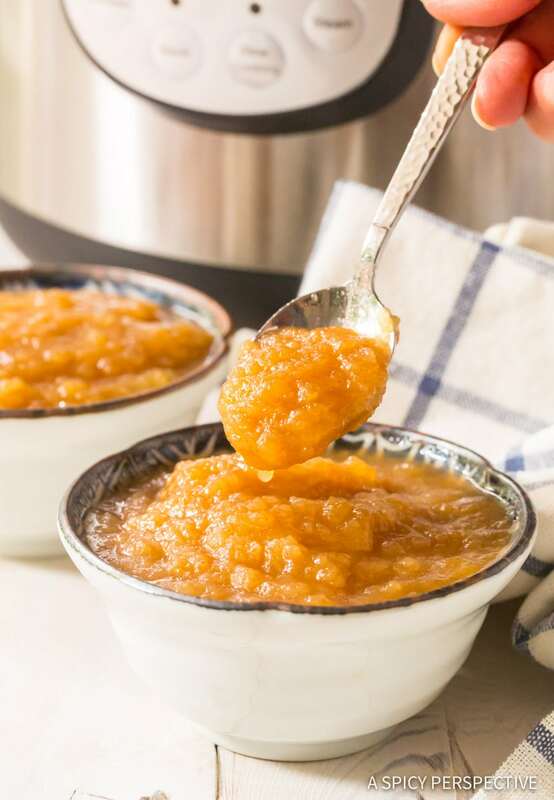 Homemade Instant Pot Applesauce freezes beautifully. I package it in gallon bags and lay it flat in the freezer. Once the bags are all frozen, you can stack them to save room in the freezer. 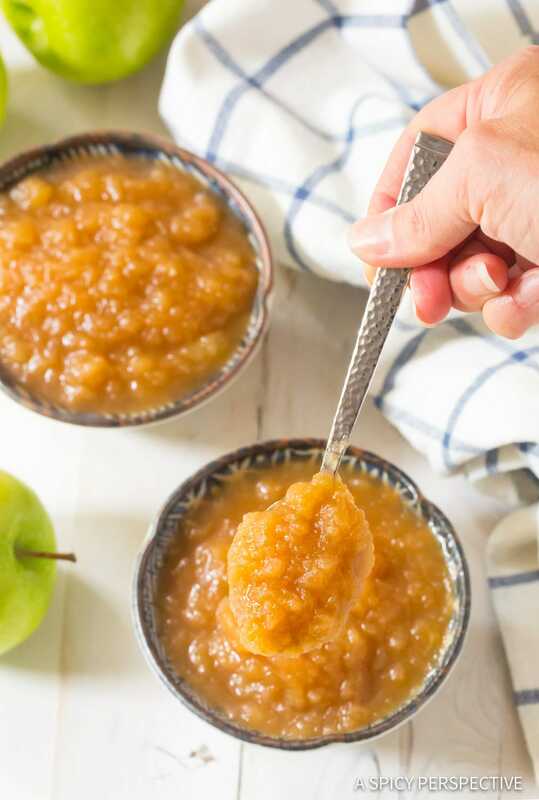 Homemade Instant Pot Applesauce Recipe - A simple 5-ingredient cinnamon applesauce made in your pressure cooker in 3 minutes! Peel the apples. Remove the cores. And cut the apples into 8-10 wedges each. 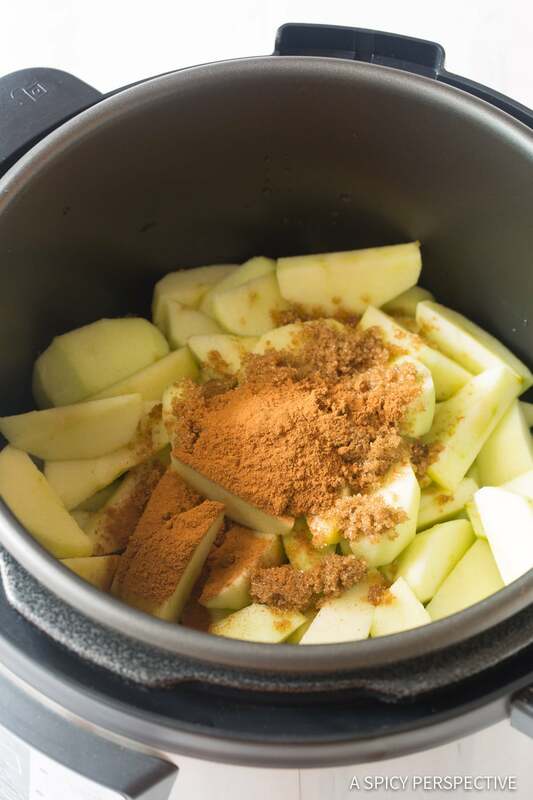 Place the apples wedges in the Instant Pot and add the water, sugar, cinnamon, and salt. Stir to coat. Lock the lid into place. Set the Instant Pot on Pressure Cook High for 3-4 minutes. 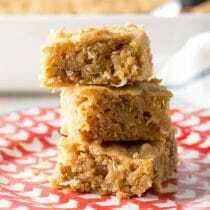 3 minutes for chunky applesauce or 4 minutes for smooth applesauce. Once the timer beeps, turn off the Instant Pot. Perform a Quick Release and vent until the safety valve button drops. Then it is safe to open the lid. Serve warm, or refrigerate until ready to serve. 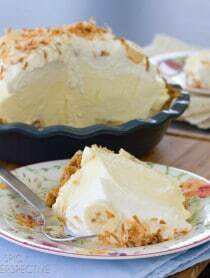 This recipe is vegan, and fat free as-is. However... I like applesauce with a little butter in it for richness. Sometimes I throw 1-2 tablespoon butter into the Instant Pot. So easy and good. I’ll be making this often! 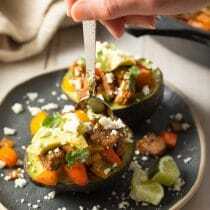 This is a great and easy instant pot recipe! My girls love it! It turned out so great! My kids ate the entire batch in one sitting! Applesauce is always a hit around here! 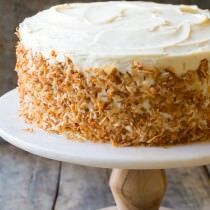 I’ve never tried making it, so know I don’t have an excuse! I will definitely give it a try! I love homemade applesauce! I didn’t know you could make it in the instapot! Thank you for the recipe it was delicious!